I’d like to give a big shout-out to everyone who checked out my last blog post–thanks guys! 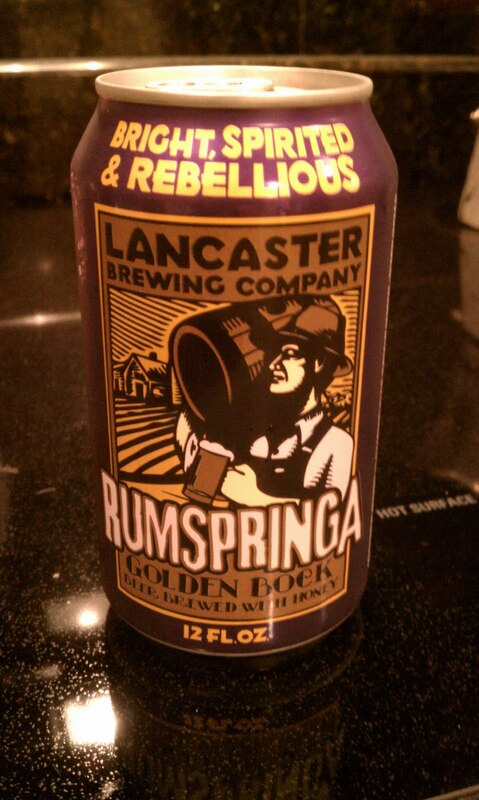 And if you liked what you read, here is the next installment of Rum-spring-a Break. Don’t we all need a little YA fiction to get us through a hard week? I smile. I often feel the same way. That night, I wait until everyone is asleep, even Mercy. I creep over to the tall window that overlooks the pasture. Gingerly, I lift it open, first a crack, then up and up until nothing separates me from the sweet-breathed air of the springtime night. Clutching my long, homespun skirt, I shimmy down the tree and drop down into the dewy grass. Then, I stroll along my family’s property, gazing at the stars as I continue the daydream that Mercy interrupted earlier. I dream of leaving the farm in New Wilmington, Pennsylvania, and exploring the city. I dream of studying veterinary medicine…and of, one day, becoming a veterinarian. 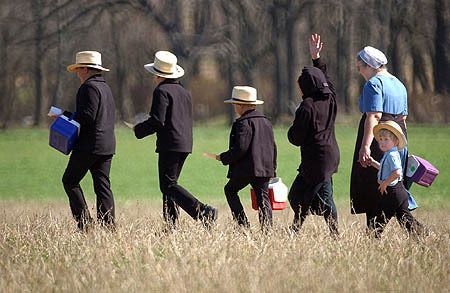 Naturally, this isn’t allowed; the Amish believe that too much worldly wisdom makes one proud, but I dream of it anyway. I dream of meeting boys outside my family’s circle, English boys who are rugged and handsome and mysterious. “Rebekah!” a voice calls softly across the field. I whip around, and spot a dark form approaching. As my eyes focus, I discern a lanky body, a familiar straw hat, and a light blond beard just starting to sprout. “I like to walk at night.” Alone, I mentally add, sidestepping Jakob and ambling toward the brook. I skip a pebble over its surface, delighting in the moonbeams that glint off the stone and dance on the babbling waters. Curious for more? Check out Rebekah’s rumspringa debauchery in the next installment, coming up on my blog next week!